it’s somewhere in the pipeline and I’ll let you know when it’s about to appear! 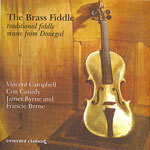 Solo unaccompanied fiddling from Con Cassidy, Vincent Campbell, Francie Dearg Byrne and James Byrne. 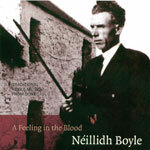 This 1987 album helped put Donegal fiddle on the map. 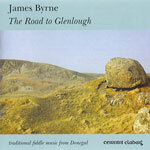 A beautiful collection of music from my good friend and musical hero James Byrne (1946-2008) – this really is essential listening! 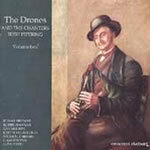 A marvellous collection taken from the Alun Evans collection where you’ll hear Doherty at his best and most relaxed. 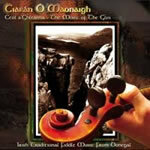 This project brings together the music, song and words of one of the most innovative and daring fiddle players you’ll ever hear. 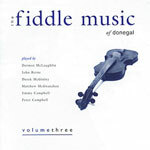 Traditional Fiddle Music from Donegal. 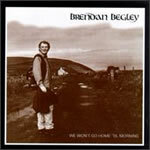 A delightful album from one of the most delicate, graceful and inventive players I ever met. 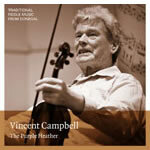 A portrait of the mighty fiddle player and composer Vincent Campbell from Glenties, another good friend and musical inspiration. He just keeps getting better! 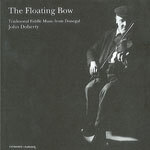 (Solo & duets with John Doherty). 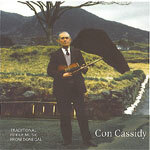 Recordings of the man Seamus Ennis described as the best fiddler he ever heard – that says it all! 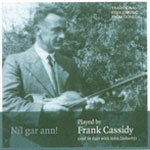 A fantastic taste of the music and song of Leitrim and Fermanagh. 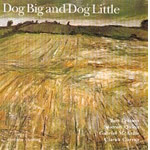 A classic that has inspired many people to look and listen more closely to the music of their own locality. Volume 2. I’ve been mad about the pipes for as long as I can remember. 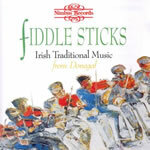 I loved working on this compilation with Liam O'Flynn, Seán Óg Potts, Robbie Hannan, Gay McKeon, Ronan Browne, Mick O'Brien, and Joseph McLaughlin.